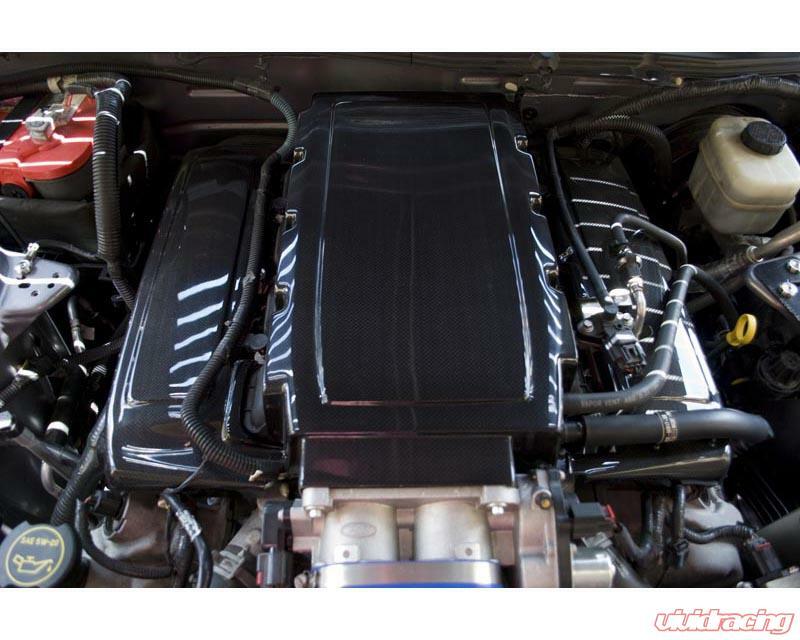 Show off the beauty of your Mustang��_?_s 4.6 liter with Carbign Craft��_?_s engine plenum cover. 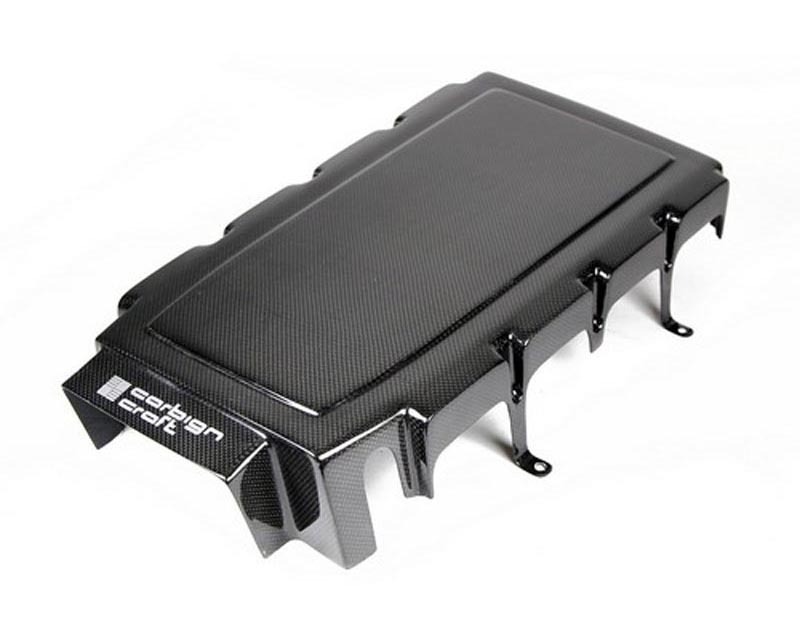 The carbon fiber cover adds a distinctive racing appearance and enhances the engine bay. 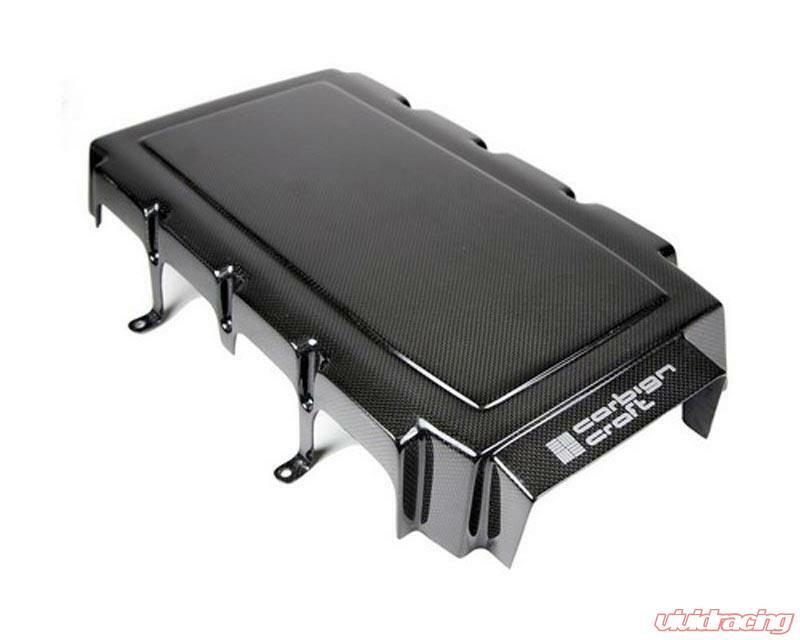 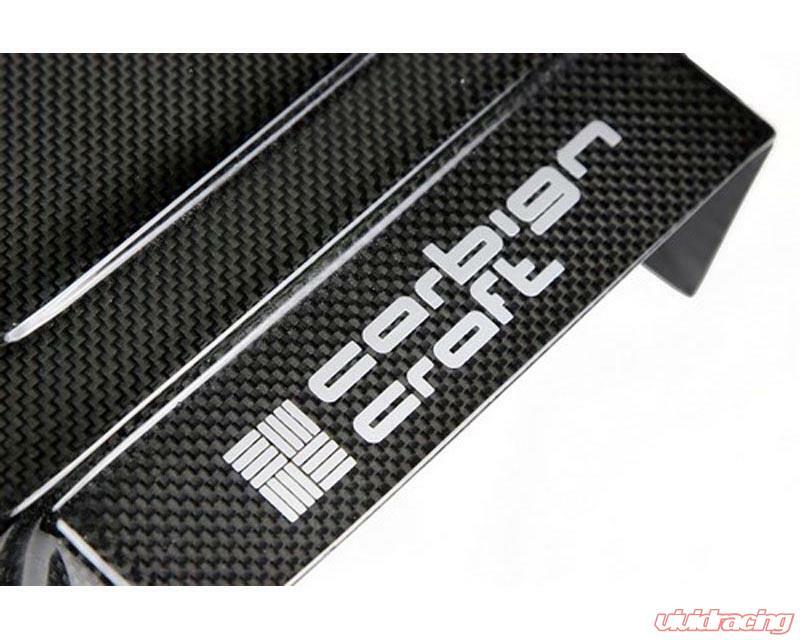 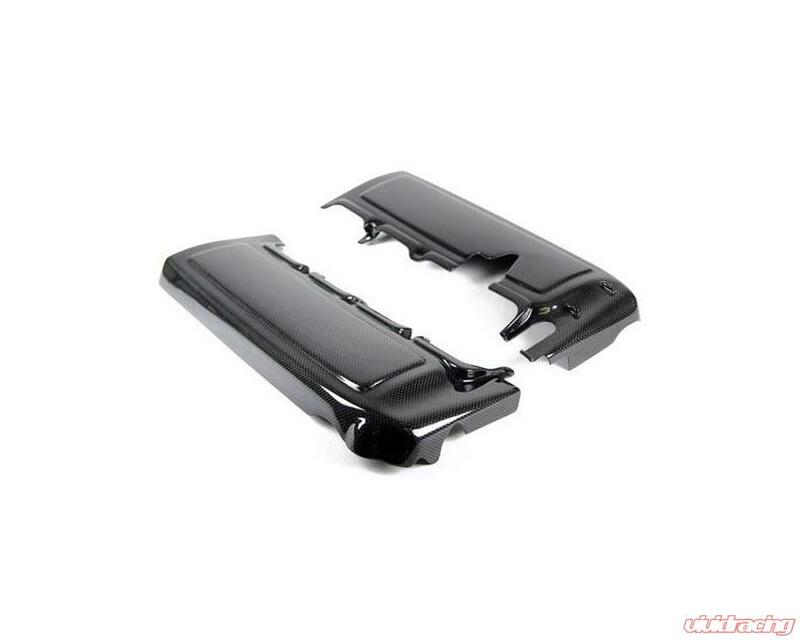 The Carbign Craft Dry Carbon Fiber Engine Plenum Cover is designed for perfect fitment and utilizes fade resistant epoxy coating to reduce the effects of high engine bay temperatures.